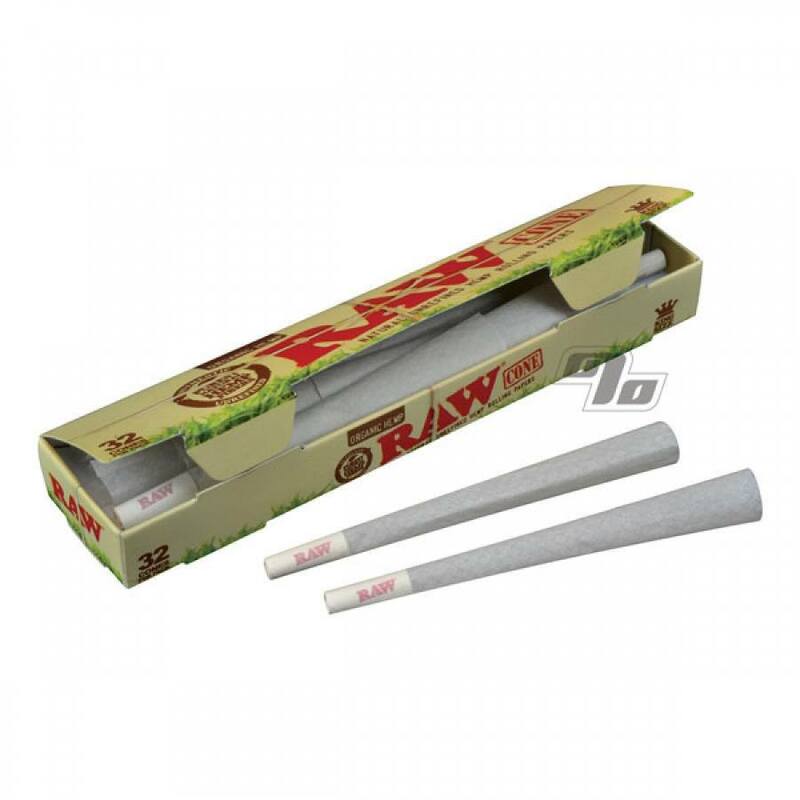 Party Pack of RAW Organic Hemp King Size Cones, pre-rolled for you with the same unbleached, natural Hemp rolling paper you'd expect from RAW Rolling Papers. Filter already included in the end of each cone. 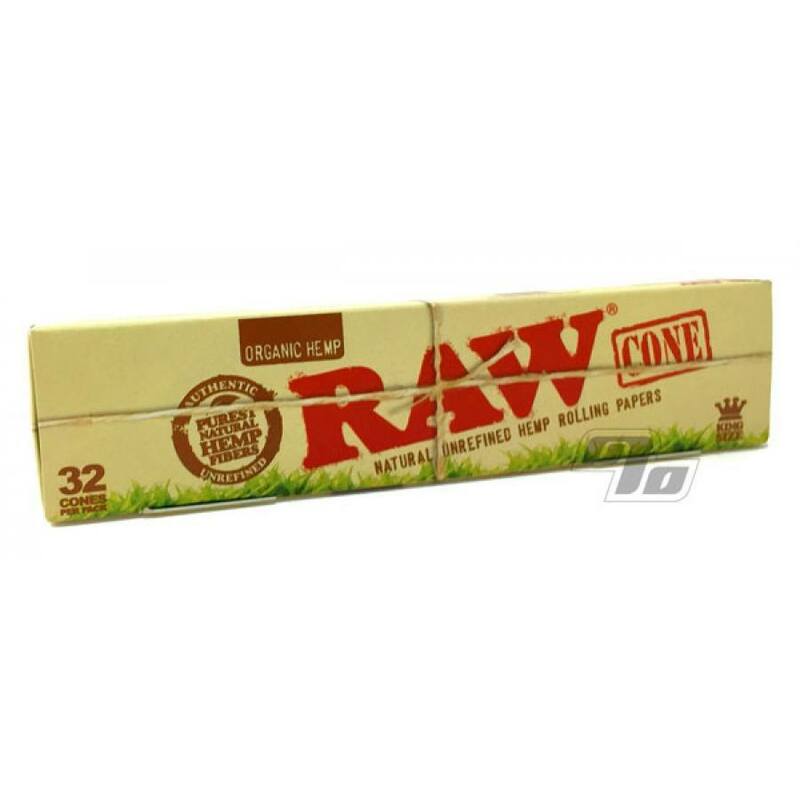 Get this economical bulk package of 32 individual king size cones with the RAW Organic Hemp paper; great for your next party or if you just like to share. Thanks so much for the raw cones. I enjoy being a customer. They're easy on the lungs and they don't taste too bad compared to blunts and bleached papers. Just a lovely gift, delivered in a professional and timely manner.